The Benincasa farm, established in the 1960s by Domenico Benicasa, is situated between the areas of Gualdo Cattaneo and Bevagna, in the green heart of Umbria. This location, in the south of the city of Perugia and 20 km far from that of Assisi, is in the heart of the prestigious Montefalvo grapevine area and is the native land of the famous and precious wine “Sagrantino di Montefalco DOCG”. The farm covers 46 hectares, 10 of which are planted with grapevines and 18 with olive trees. In the 1970s Domenico Benincasa was the first to establish a vineyard exclusively planted in the Sagrantino variety. 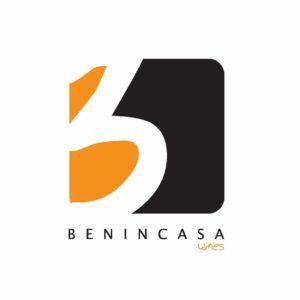 This focus led to Benincasa wines becoming the inaugural member of Albo. After the 2000 harvest, the vineyard passed to the Benincasa’s third generation: Marco and Roberto Alimenti, the founder’s grandsons.